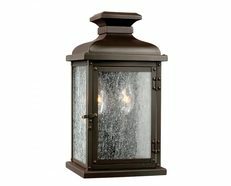 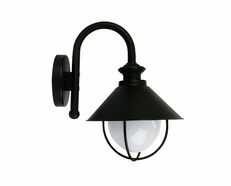 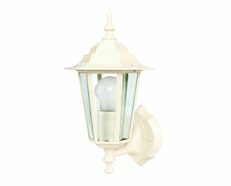 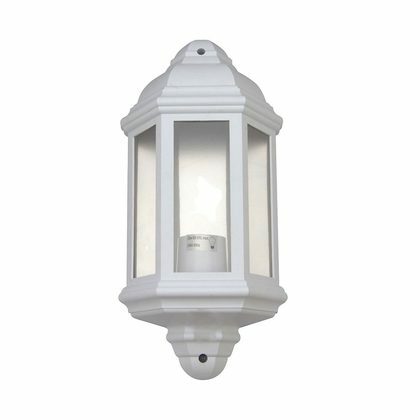 Traditional Outdoor Wall Light. 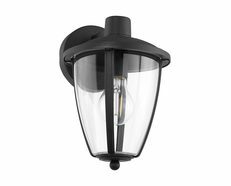 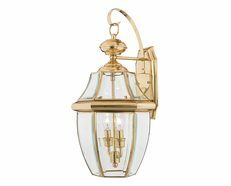 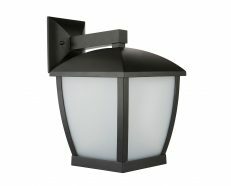 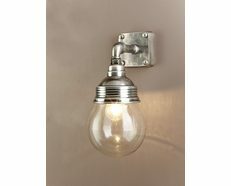 Federation styled, flush mounted outdoor wall light. 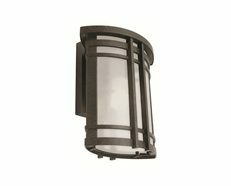 The Montella is ideally installed onto a flat surface, such as brick or a rendered finish. 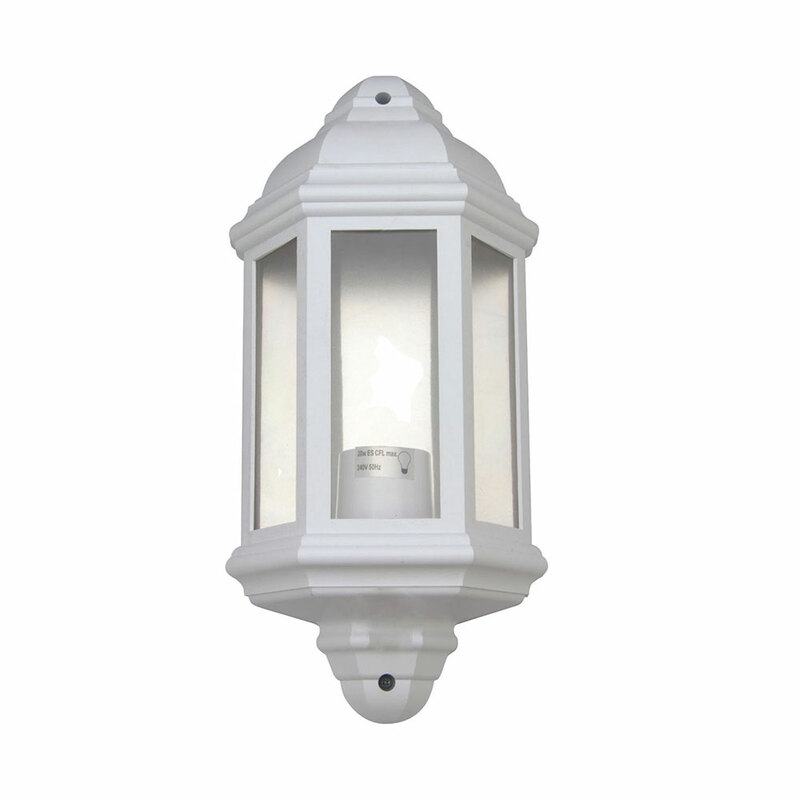 Ideal for use with an LED or compact fluorescent bulb, available to purchase separately.